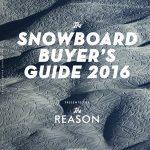 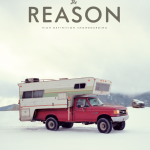 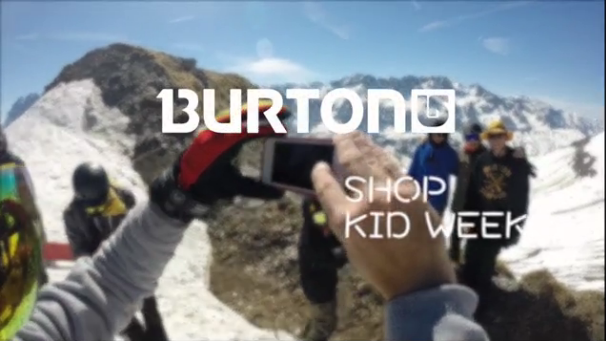 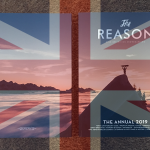 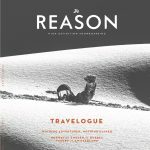 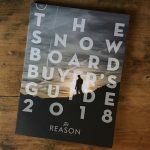 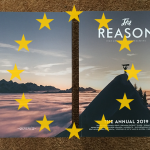 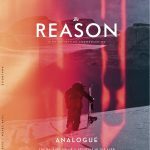 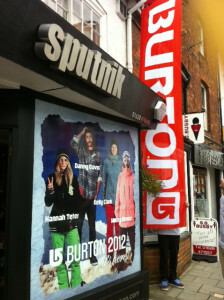 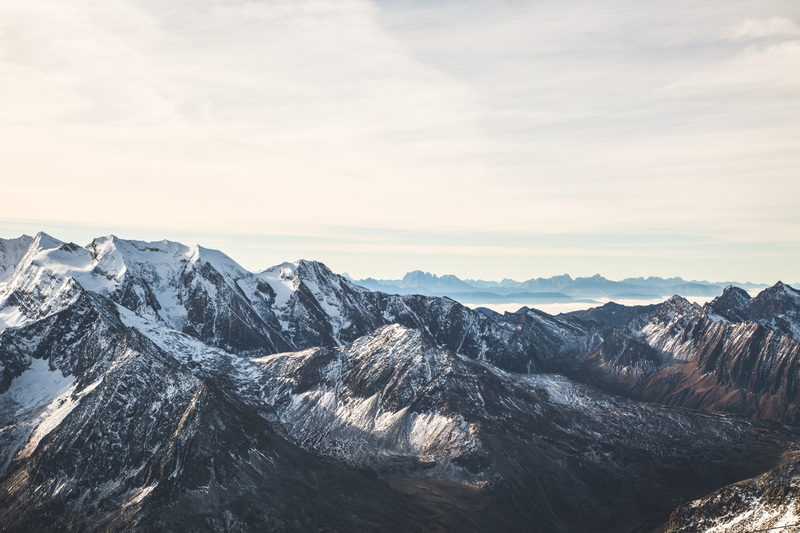 Get yourselves down to your local snowboard shop to pick up your copy of The Reason 2.3. 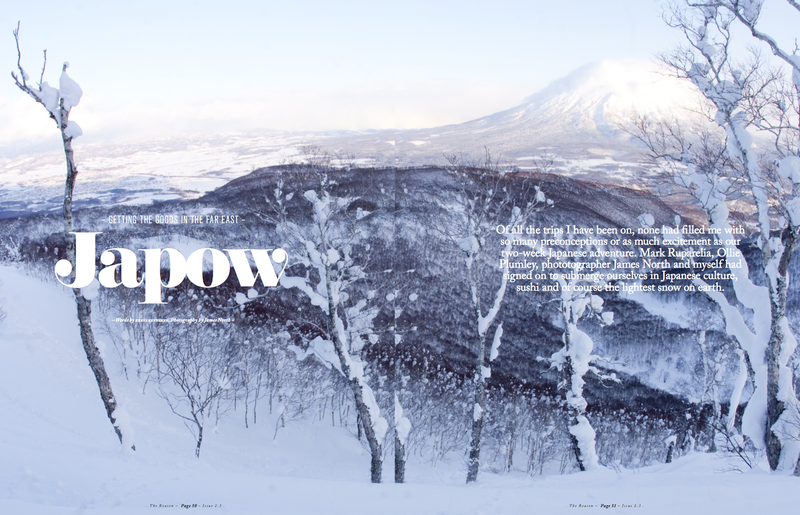 Our flagship feature for the issue is the trip to Japan with James North, Henry Jackson, Ollie Plumley and Mark Ruparelia. 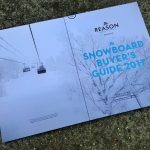 Thanks to Niseko Tourism and Shiga Kogan resort! 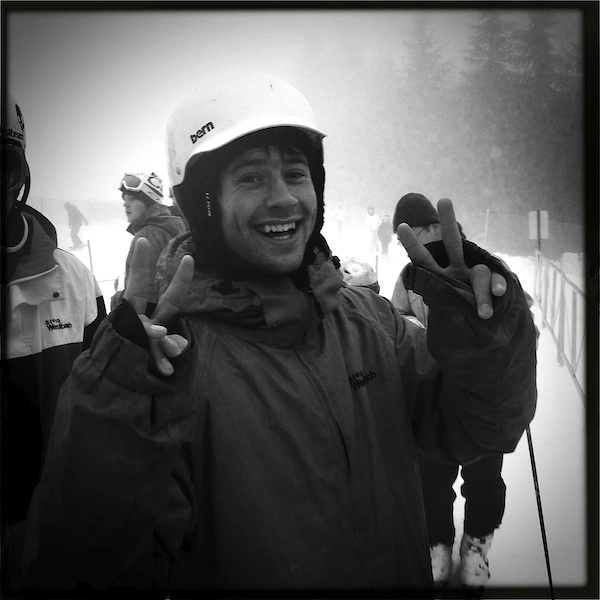 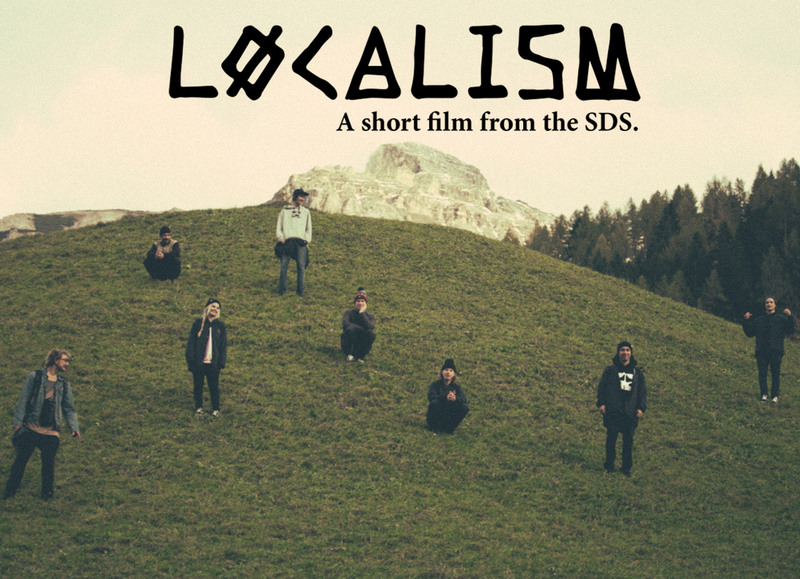 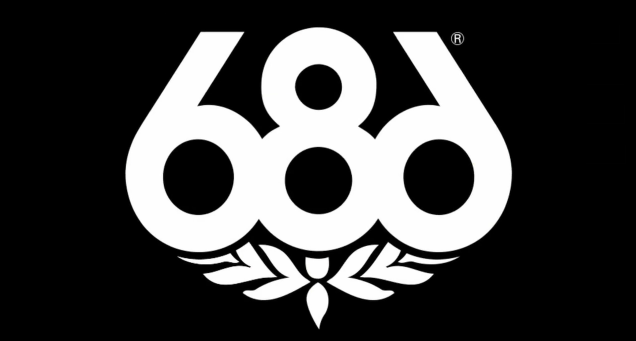 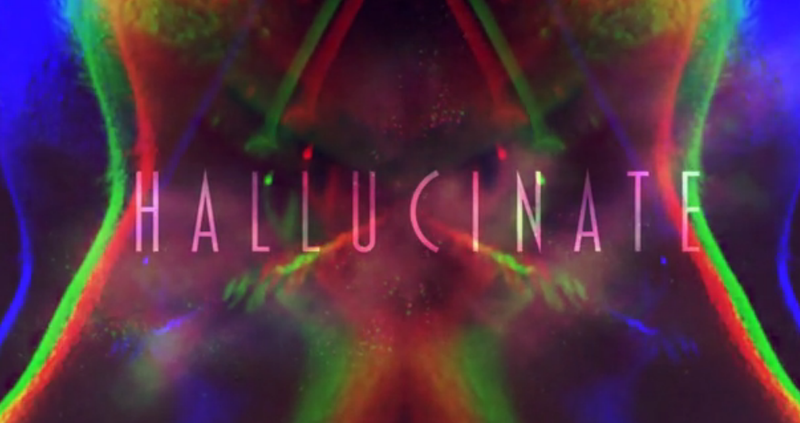 Next articleSyndicate head to the U.S.of A.